A good homechool plan can make or break a year. That’s why I’ve searched high and low for a good homeschool planner. Every year I go to the homeschool convention and look at the fancy homeschool planners at various booths and every year I decide they aren’t for me. Either I don’t like the way it’s laid out, the boxes are too small to write in, the pages are too overwhelming and filled with too much stuff on a page, etc. I can always find something wrong with them. Like I said, I’m picky. This post contains affiliate links. I received this product for free. I was compensated for my time. All opinions are mine and I was not required to post a positive review. But then Pam….my friend Pam Barnhill, that is. She’s got quite a few years of homeschooling under her belt, three kids, and always has great advice on her blog. And yes, I really know her in real life. 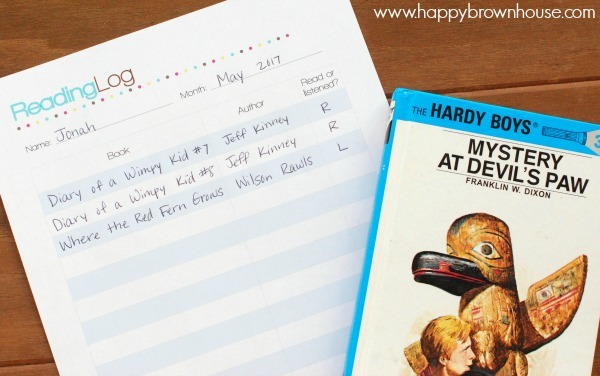 Pam came up with the Plan Your Year Homeschool Planner and it has quickly become my favorite homeschool planner. This year I’m making the transition from homeschooling one child to homeschooling two children. That’s two grades to plan for, two unique children to attend to, and a juggling match of making sure everyone gets their turn with me for personalized instruction. I need a good plan more than ever this year! The Plan Your Year Planning Kit covers everything from attendance record tracking to goal setting for each child’s needs and your overall homeschool, lesson planning, multiple scheduling options, daily dockets, curriculum resource pages, book list creation, reading log tracking and even unit study preparation pages. 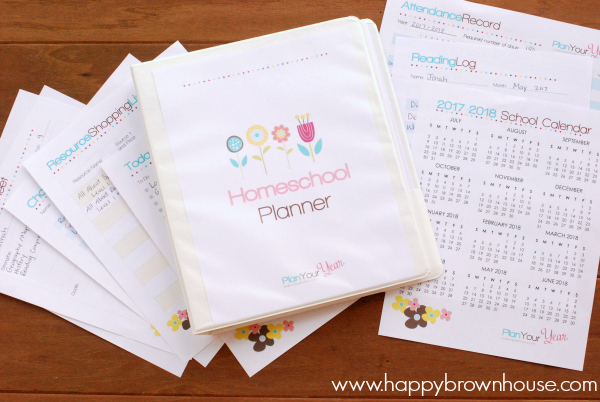 There are variations of the printable homeschool planning pages to fit even the pickiest of homeschool moms…ahem. The great thing is I can pick and choose my pages and print them to make my homeschool planner just the way I like it. I also place copies of our curriculum’s planning pages in it so I can check off our assignments as we finish them. I keep all of these pages in a simple three-ring binder. It’s nothing fancy, but it works for me. 79 page Planning Guide that walks you through how to effectively plan a homeschool year starting with your vision and goals for your homeschool and for each child. 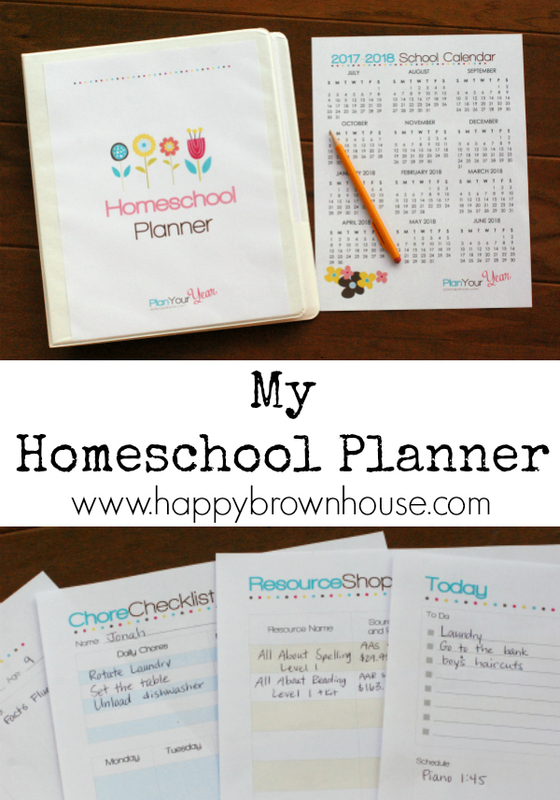 Then it moves on to other areas of planning for the homeschool year to set you up for a successful year. The planning guide is full of links to other blog posts about specific topics and video guides from Pam herself walking you through how to use the preintable homeschool planning pages. 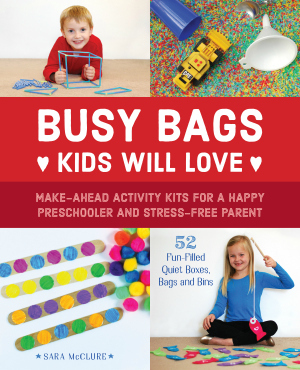 Over 40 Editable Planning Forms (and she’s adding more all the time!) You can edit and type in these forms or you can print and write on them yourself. No matter how far along in your homeschool journey you are, this homeschool mom planner is for you. Get yours here for $24 dollars. The price is going up to $29 June 20th.